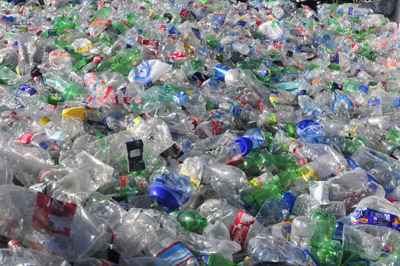 Providing the very best solution for management and disposal, increasing recycling and reducing waste. 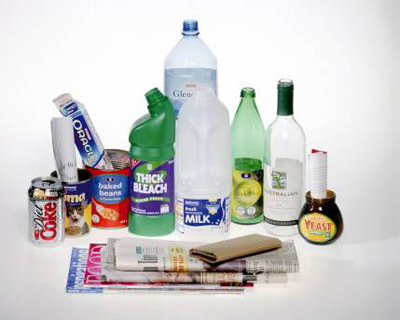 Our Zero to Landfill policy is achieved by recycling 100% of the waste we pick up. 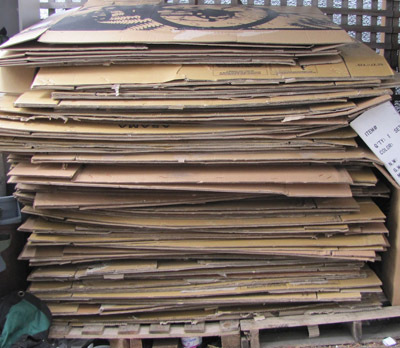 Even our ‘General Waste’ is 100% recycled & / or reused with traceability. All legislation updated regularly & copies are provided upon request. 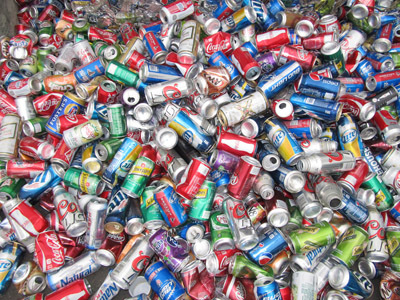 Recycling services throughout London on a 24/7 basis. 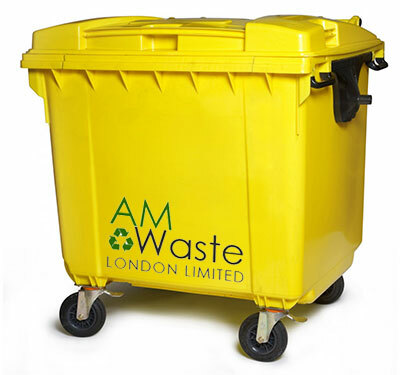 AM Waste provide a simple service covering every aspect of your waste disposal needs with 100% traceable landfill diversion. 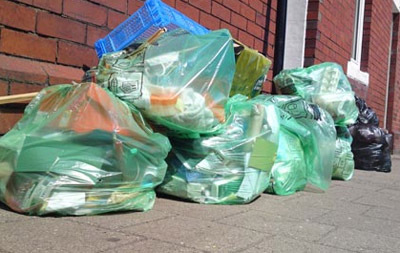 We provide a range of waste & recycling services to suit you, with a variety of collection methods. 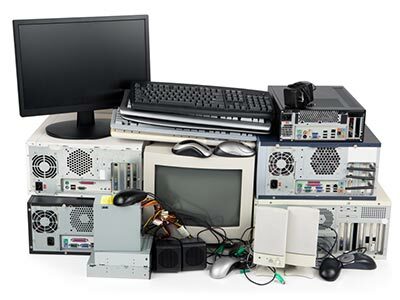 Working with the customer we are able to create on-site recycling strategies which are user friendly & extremely effective. 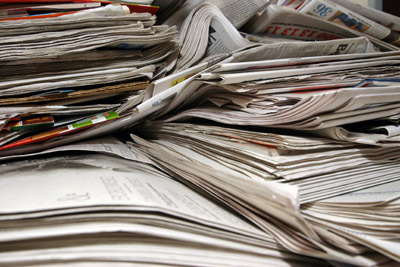 We provide the very best solution for management and disposal, increasing recycling and reducing waste. 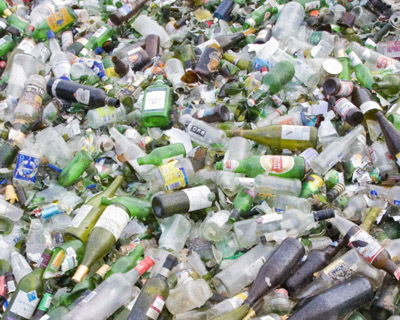 We pride ourselves on a zero to landfill policy achieved by working with the most advanced companies in the industry. Please review our services and we can show you how our tailored solutions fulfil your waste management needs. Call us for professional services at competitive rates. Once you’re happy, collections can start within days. 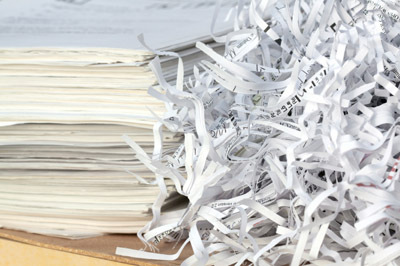 We handle administration and you can rest assured that your waste has been dealt with at the highest standard. Call us on 0207 284 3838. © 2018 Copyright - AM Waste London Ltd.